The Aqua-Jet® surface mechanical aerator has had many imitators over the years, but no copy has managed to eclipse the reliability and durability of the Aqua-Jet®.As the saying goes, imitation is the highest form of flattery. The heavy-duty nature of operating rotating equipment requires a design mechanism for limiting vibrations, to ensure smooth and continued operation well beyond the installation. The velocity of the The Aqua-Jet® must be controlled to 7.62mm/second, or less. Failure to meet this limitation will inevitably result in early failure of the machine. 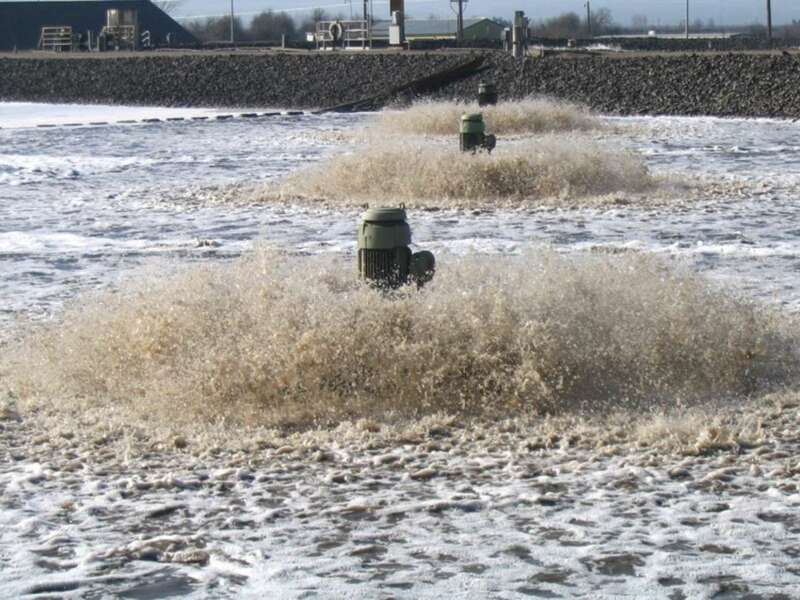 A combination of best-practice design and the highest quality materials have founded the basis for the most reliable and durable wastewater aerator in the industry. With correct maintenance, The Aqua-Jet® units last twice as long as their competitors, and poorly maintained The Aqua-Jet® units can last up to three times longer. Quarterly/bi-annual scheduled maintenance requires motor bearing lubrication, depending on motor size. The Aqua-Jet® has been approved for THM removal.